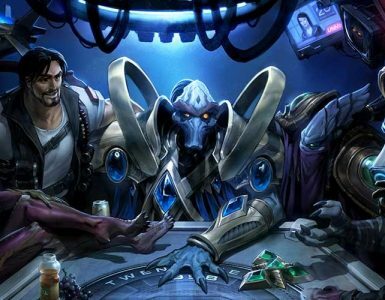 Talk about celebrating your birthday in style. 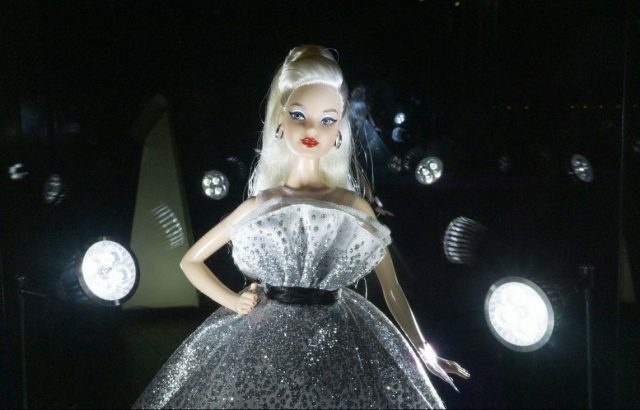 As it turns out, not only was March 8 International Women’s Day, but it was also Barbie’s 60th Anniversary. 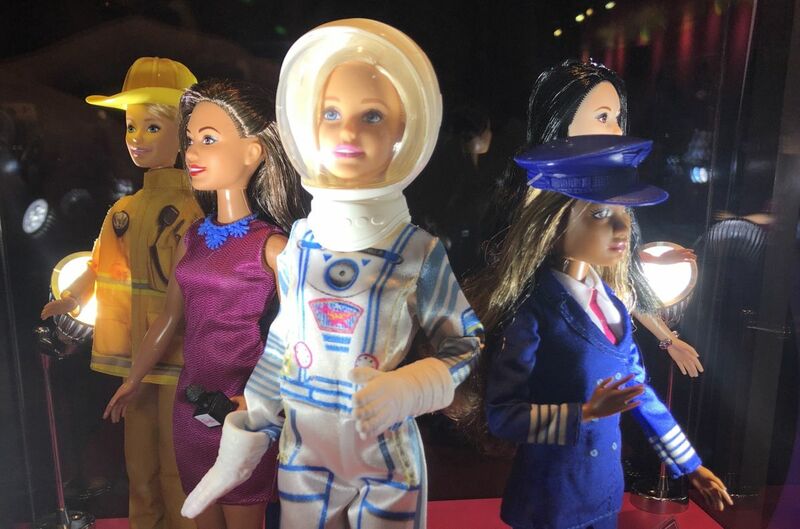 To commemorate this special day, Barbie has released a series of Barbie 60th Anniversary Signature Collectibles and Career Dolls, with dolls in careers such as an astronaut, a firefighter, and even a political candidate. According to Barbie, girls should never have to know a world, a job, or a job that is not able to be conquered by women. 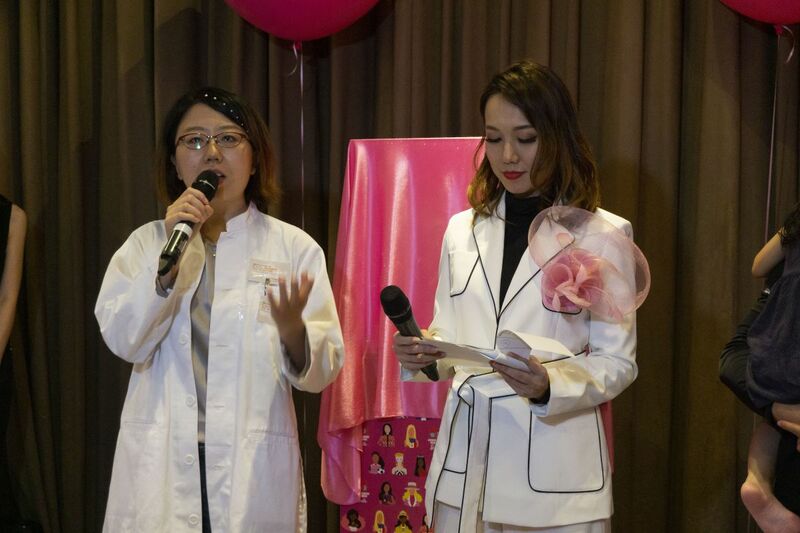 Speaking at Barbie’s 60th Jubilee, Senior Biostatistician of Singapore Clinical Research Institute Wei Yuan, a Role Model chosen by Barbie to inspire the next generation of girls, mentions that although she might be the only one in her department, but at least she knows that she is the best in it, “and that’s why I’m here!” Wei exclaims to shouts and cheers in the audience. 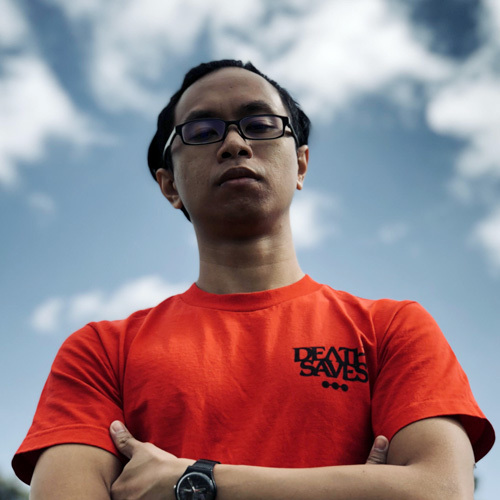 Wei Yuan, and two others were chosen to be a part of #MoreRoleModels. Essentially Role Models that are chosen by Barbie as they have taken the path less travelled and are working in jobs that are more stereotypically male-dominated. 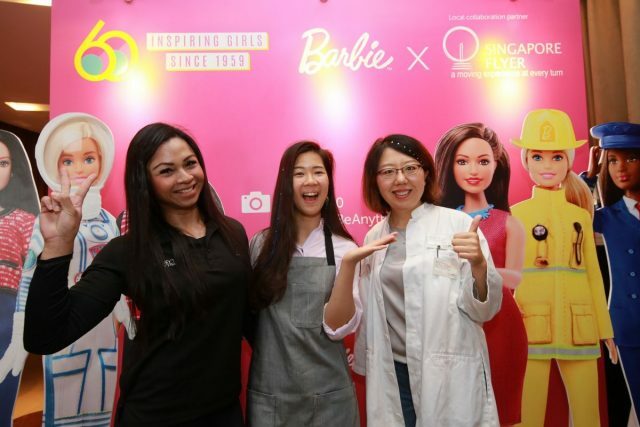 The role models were invited down to Barbie’s 60th jubilee to share their stories, such as why they chose such a career and the difficulties they encountered working in their respective industries. 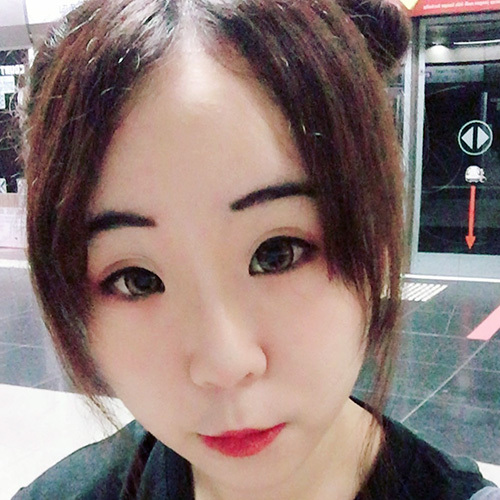 The S.T.E.M (Science, Technology, Engineering, and Mathematics) industry, which is the one Wei is working in, is one such industry where women globally are grossly underrepresented, according to a report by Forbes. The other role models present included Genevieve Lee, who was the first runner-up of MasterChef Singapore, and Nur Farina M J Ismail, a bodybuilder and fitness trainer at Anytime Fitness. The star of the entire event is still none other than Barbie herself. 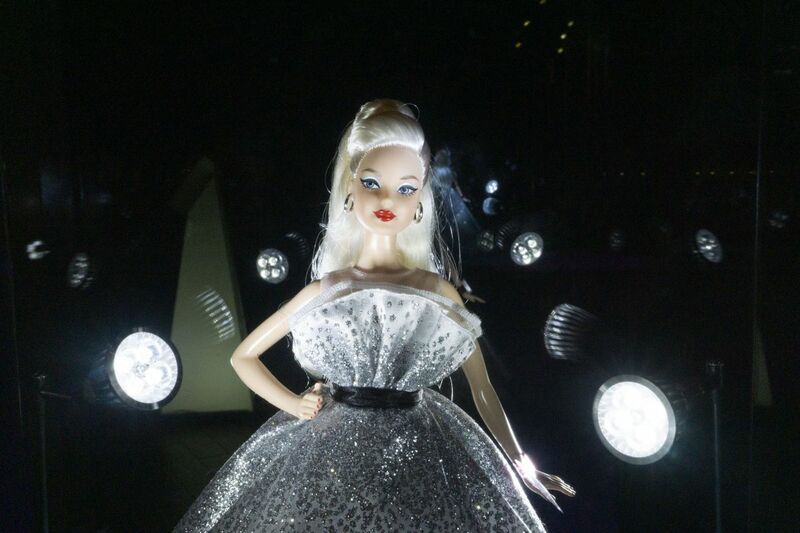 The Barbie 60th Anniversary Celebration Doll with Barbie in a dramatic, white ball gown that is decked out with white twinkling sparkles, and a simple black belt. Of course the look would not be complete without Barbie’s signature high ponytail and smokey eye makeup, a nod to the classic look of the ‘60s. Shine bright like a diamond indeed. The doll will be available in Toys ‘R’ Us for S$89.90 from June 2019 onwards, but if you wish to get it earlier, you can also purchase it from Singapore Flyer Gifts from mid-March. 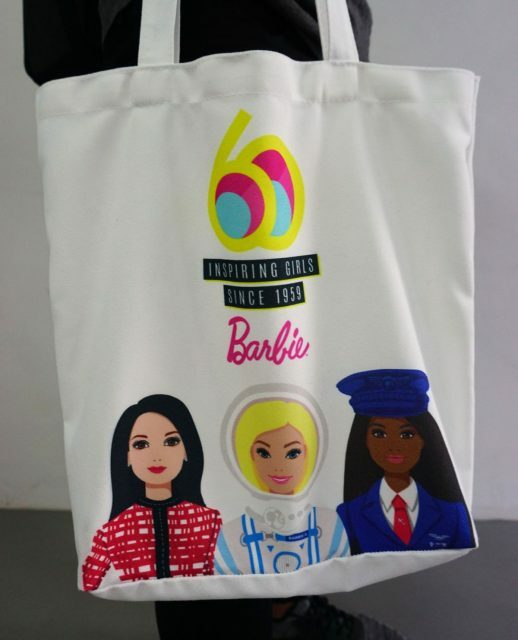 Additionally, shoppers who spend S$60 on any Barbie products will get to receive a limited edition Barbie 60th anniversary Tote Bag for free. 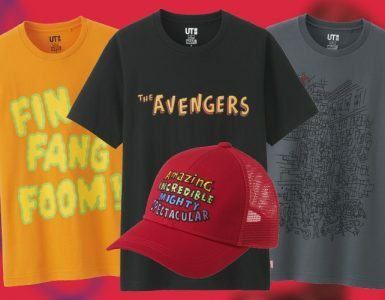 This promotion is only valid at Toys ‘R’ Us, OG, BHG, and Takashimaya stores at varying periods. 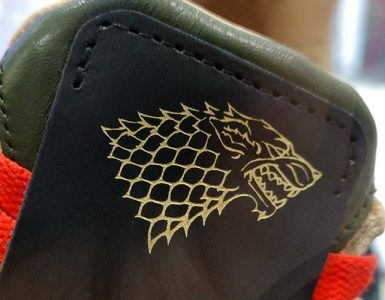 Do check with the stores for more information. Or if you are not looking to splurge on Barbie products, you can simply spend S$30 on any Barbie products and receive an online redemption Photobook voucher (worth S$33.90) for free. 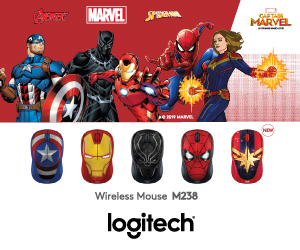 Once again, the promotion is only valid at Toys ‘R’ Us, OG, BHG, and Takashimaya stores. Barbie has also partnered with the Singapore Flyer, which is Asia’s largest Observation Wheel, to transform the glass capsule into one themed after Barbie’s 60th anniversary. 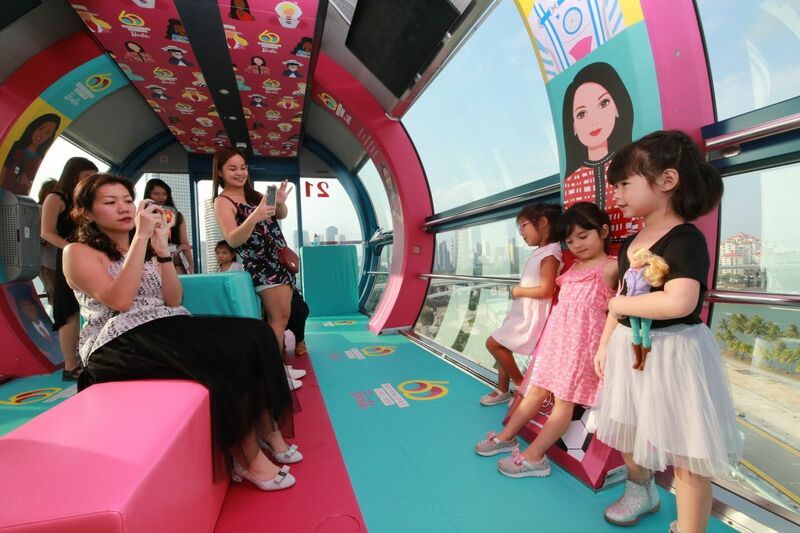 From March 9 to June 30, tourists and Singaporeans alike can board the exclusive Barbie Flight that is adorned will everything Barbie whilst admiring the vast cityscape of Singapore. 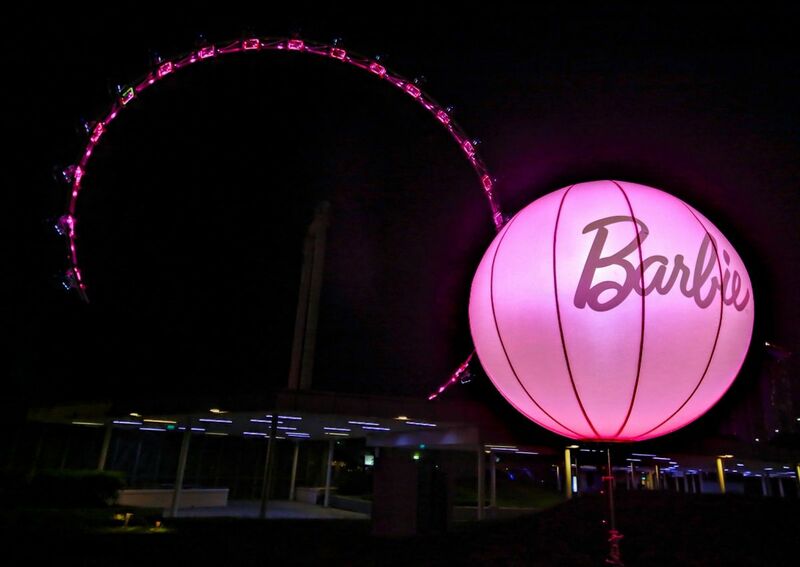 Not only that, from March 9 till March 21, the Singapore Flyer will be lit up in Barbie’s iconic shade of bright pink from 6.30pm onwards. Tickets for the Barbie Flight can be purchased at the Singapore Flyer’s ticketing counter, or you can visit their online website to purchase one there. Do be sure to check the timings of the Barbie Flight before you head out to ensure that you do not spend too long waiting for it. The adult ticket will cost S$69 while the Child ticket for kids aged 3 to 12 will cost S$31.